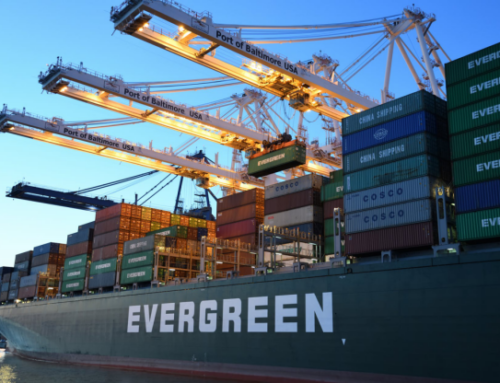 Ocean freight is by far the cheapest international shipping method. However, air freight is one of the fastest. Freight can arrive as quickly as 1 or 2 days via air. Air freight can also have lower insurance rates due to shorter travel times. When it comes to high-value or perishable goods transport, air is a popular choice of transit mode. If quick delivery times are what you’re looking for, consider air freight transport. From chocolates to pharmaceutical medicines, air freight can seamlessly connect you to all parts of the world. 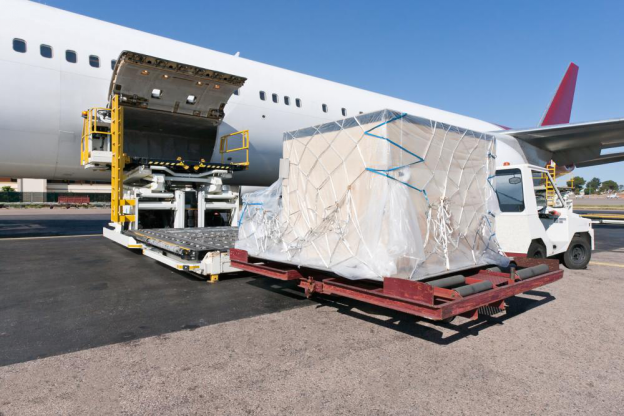 The following are 3 tips for smooth air freight transport. A cheap way to ship by air is to consolidate air freight. 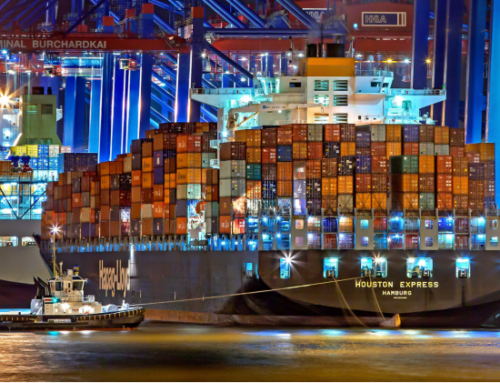 Just like when transporting goods through ocean freight or ground travel; you can receive better rates by consolidating the shipment in to a single load (sharing storage). A Unit Load Device (ULD) that’s located at the front hold of an aircraft can be filled to meet this end. In air travel, ULDs serves as containers for cargo and baggage. The storage space is nearly 213 cm wide x 193 cm high and 307 cm long. Note that consolidated consignments are usually not as fast as regular shipments. Reliability is one of the major advantages of air freight. Although flight schedules can get impacted by the weather, the choice of daily flights allows you to catch the next flight easily. There is also decreased chance of cargo theft and in-transit damage. The extensive level of airport security and monitoring systems within airports adds an extra layer of security for high-value or fragile items. 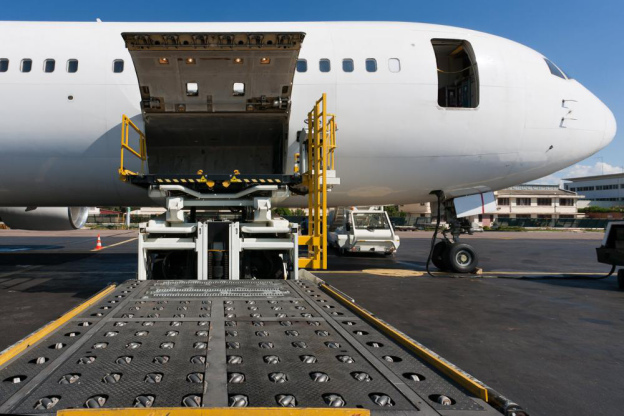 An experienced air freight forwarding company can help consolidate shipments. It can also make logistics management easy by coordinating airport terminal pick-up, customs brokerage, delivery of cargo, and competitive air carrier rates. This way, vendors can focus more on streamlined shipping. 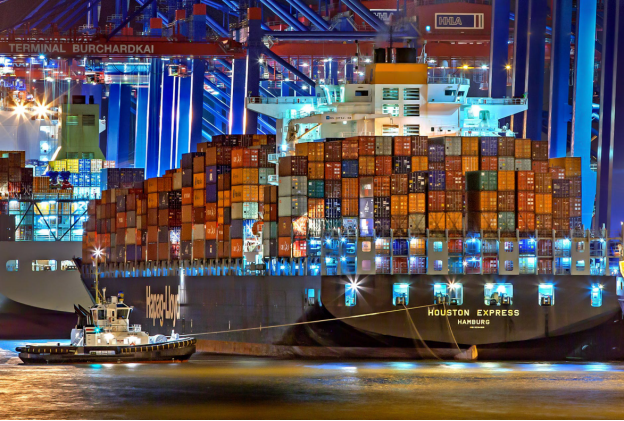 Cargo Shipping International is a leading international freight forwarding company based in Rotterdam, the Netherlands. We collaborate with our office partner, Slade Air Netherlands to ensure all aspects of your air freight transport from the Netherlands are handled with expert care. We directly partner with airlines to provide you access to affordable airfare rates. With more than 25 years of experience in air freight transportation, we take care of your shipments within 1 working day after request. 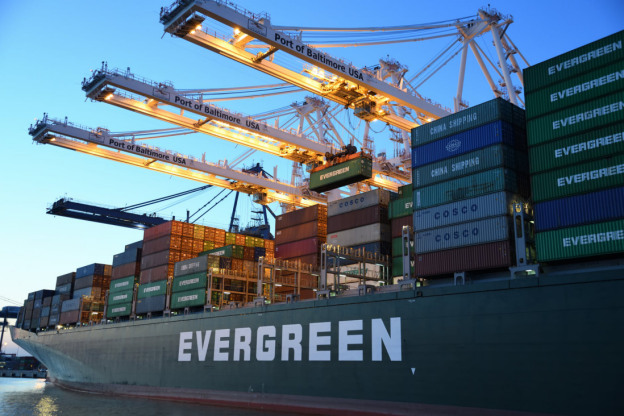 To find out more about our cargo and freight services, get in touch with us today.